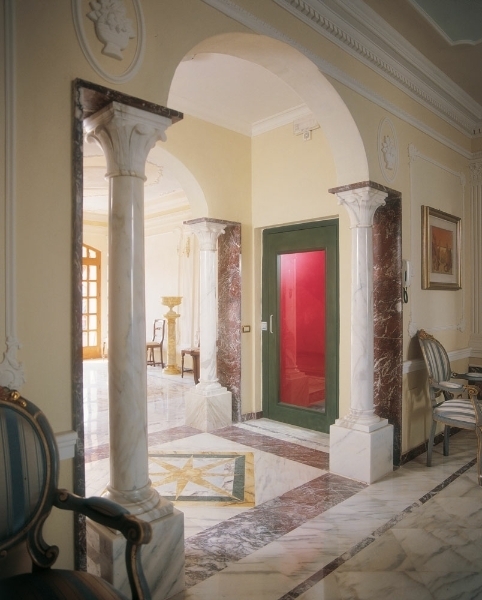 Our bespoke lifts are to be found in hotels, castles, rooftop extensions, private yachts and listed buildings all over Ireland. We have a range of stunning finishes, including all glass and circular lifts. Would you like to request a brochure? Call us today on 061 922 903! 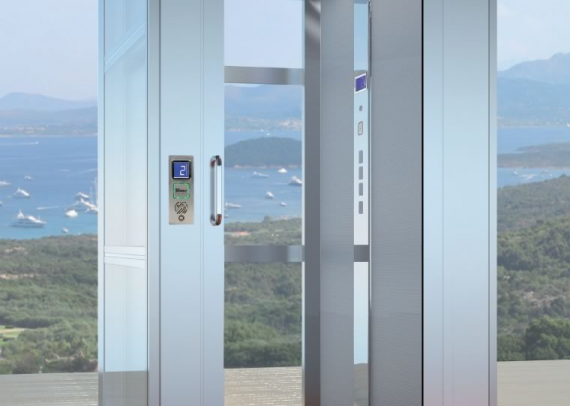 Working with luxury elevator designers Gruppo Millepiani, we have built a collection of stylish lift solutions which excel even the most challenging briefs. 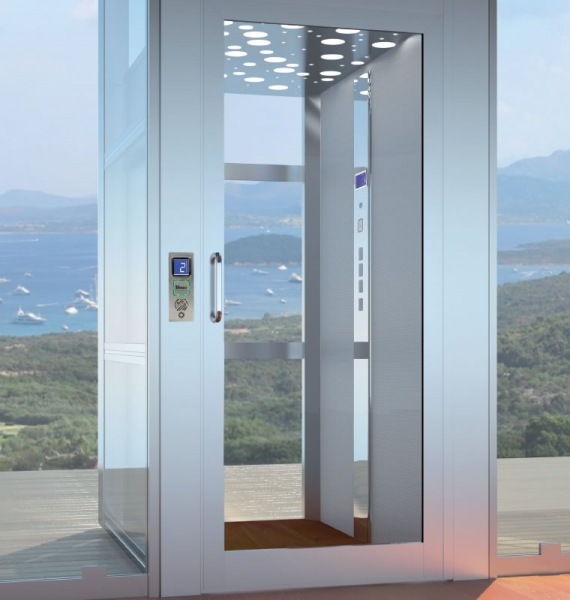 Premier Lifts Ireland lead the way in high-end elevator design and installation for commercial and private residences all over Ireland and the UK, including Richard Branson’s private residence in Necker Island. 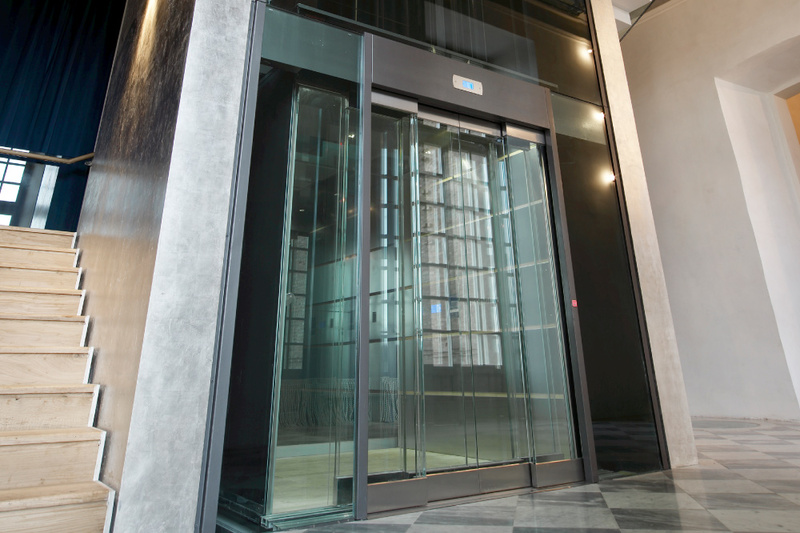 Our range of luxury lifts can be highly tailored to perfectly match the image and identity of any building, and we specialise in listed buildings, period properties and protected architecture. We are well versed in the challenges surrounding subterranean extensions in city centre areas, as well as the potential of accessing rooftop spaces for greater living area. 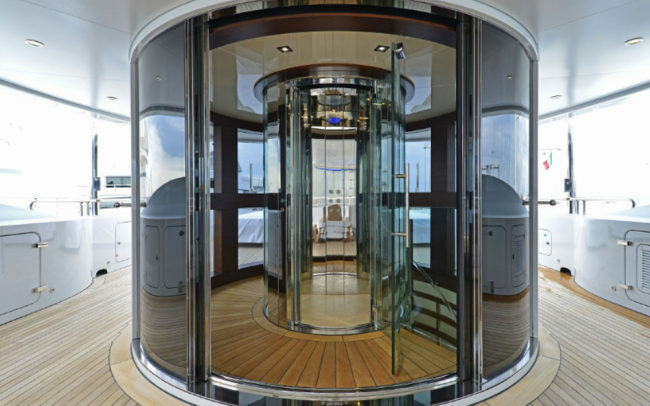 With a variety of high quality wood and metal finishes, available with a unique combination of lift features, our designer lifts improve both property accessibility and aesthetic appeal. 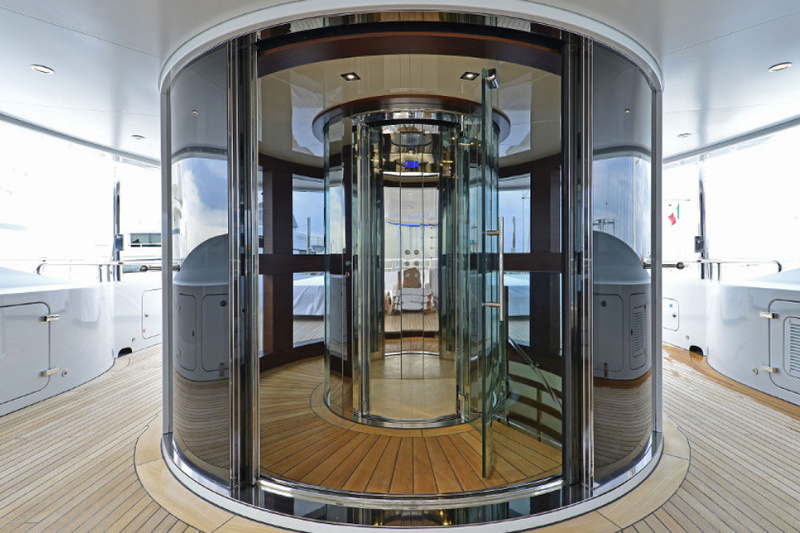 Each one of our luxury elevators offers a smooth and silent operating system, making each ride as comfortable as possible. 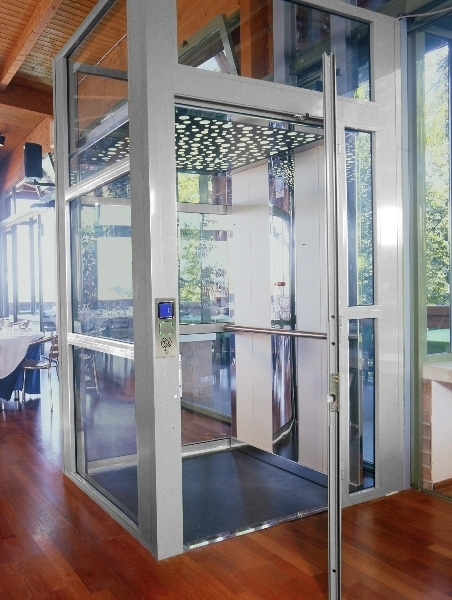 Premier Lifts take a personal approach to each project. From bespoke technical drawings to swift and tidy installation we strive to ensure that all your requirements and ideas are reflected in the finished product. Contact us today for a brochure, or a site visit from one of our elevation experts. Ireland’s leading supplier of commercial and residential lifts. 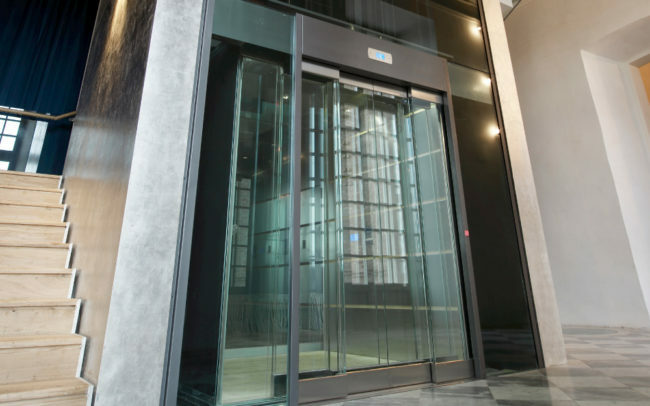 Our team of experts can help you specify, cost and plan the ideal lift for your business, school or home. We specialise in delivering optimum performance, style and reliability at competitive prices. Premier Lifts is the preferred supplier of architects and commercial property managers all over Ireland. For goods, passenger, platform and service lifts. Premier Lifts is proud to have completed over 100 school lift projects in Ireland. Safety, durability and costs are key to these projects. 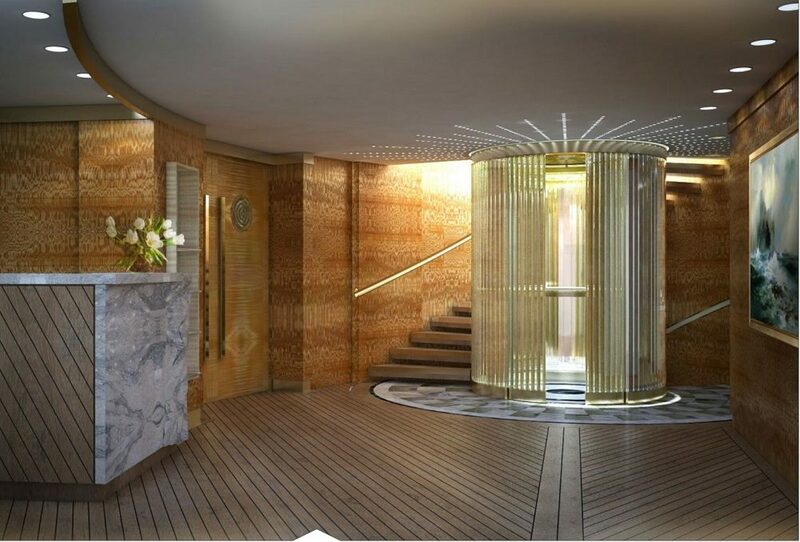 This epic project for Royal Britannia’s MV Fingal was to help deliver Britain’s first “Boatique Hotel”. The MV Fingal was commissioned in 1963, and was renamed the MV Windsor in 2000. 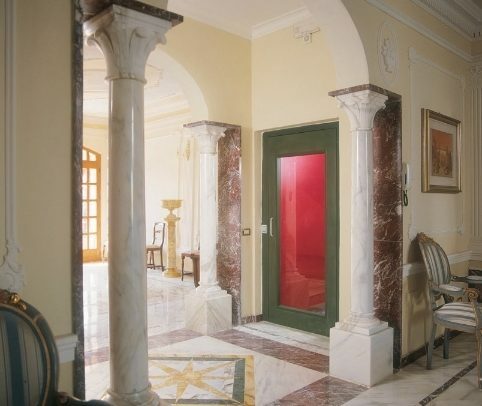 The interiors are high-end, Art Deco-inspired, with glass pillars, curvaceous wood panelling and gold ceilings. 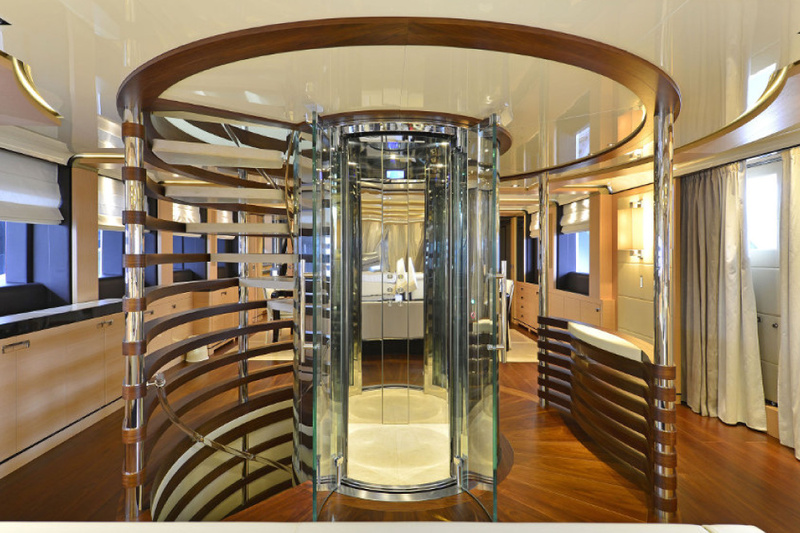 A bespoke, curved class lift was in order. Enda’s Home Lift Story: “Our home at that time was totally unsuitable for someone in a wheelchair, we had to start looking for somewhere appropriate. When eventually we found a possible house, it was still a two story, so we made the decision to install a lift. 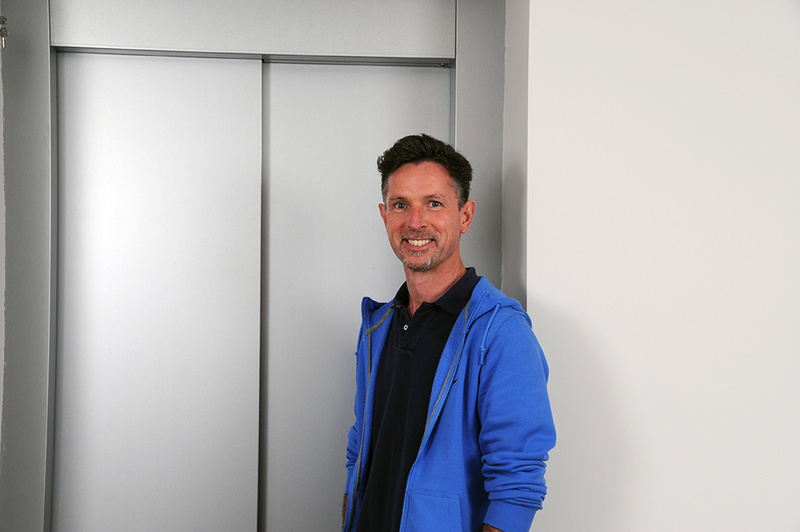 We felt that a lift was less intrusive than stair lift options.” Read more of Enda’s interview below. 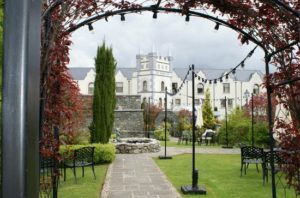 Hotel Lifts Case Study: The award winning, five-star hotel at Muckross Park, Killarney, chose Premier to help them adapt their lobby steps. 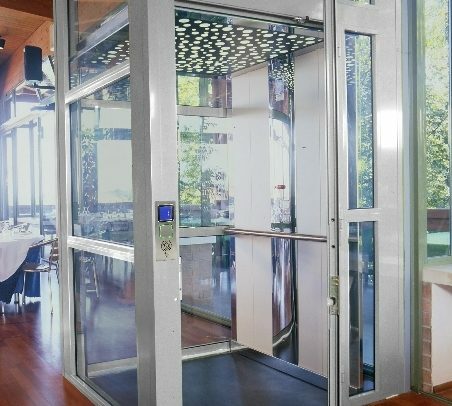 The hotel wanted to ensure the highest levels of ease and comfort for guests with mobility issues, and so Premier was the ideal choice, for an energy efficient hotel platform lift, customised to their needs. 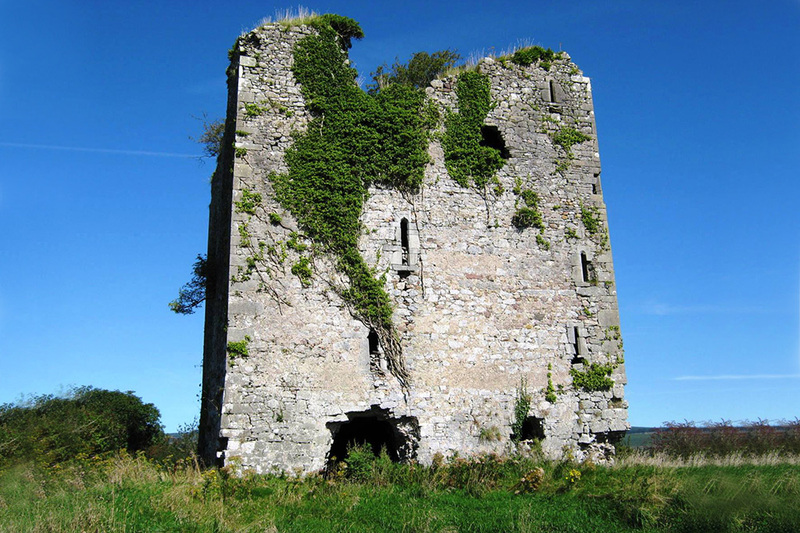 Premier Lifts was called upon to work on a fascinating project in Doneraile, County Cork, the restoration of a ruined five story Norman castle. The castle was built around 1380. A private owner acquired the building in 2012, and began the painstaking process of gaining planning approval for an ambitious restoration.